2015 will be a very exciting year for space exploration, as no less than two previously unexplored dwarf planets, Ceres and Pluto, will be visited and photographed by two NASA space probes. Moreover, I think there should be a general topic about the subject matter of space exploration (I could not find a previous related topic). 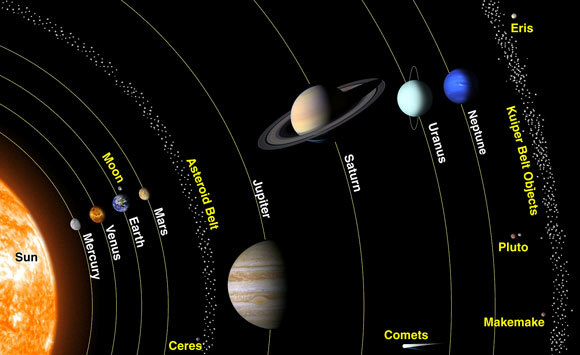 Now what about those two NASA space probes that will be visiting Ceres and Pluto? Hehe, well, I think it's good to know that besides our "normal planets", our solar system has got quite a lot of "dwarf planets". And with dwarf planets I mean other, close-to-perfect spherical bodies. The ultimate discovery will be life on other worlds! I genuinely hope that this happens within my lifetime! Especially intelligent life as that would change all our lives and change the whole worlds priorities! Be done for a technical reason ? Also I seem to remember reports last month that a signal had been received from a far distant planet ( like 50,000 years to reach us ) ? I think it's highly likely that there are microbes or bacterias on Mars. And even if we talk in such a jokey fashion about it, it means, if proven, another huge leap for mankind. Just think about it. A bacteria is too small to be intelligent yes, but it is life nonetheless. It has DNA (Or perhaps something completely different)....alien DNA. It could have profound effects on how we perceive life. Don't forget that the NASA is already organizing lectures about the religious and ethical implications of such discoveries. I did see an article a few years back. I can't remember the exact math numbers but the premise was essentially this. That the odds of two intelligent species co-existing in the universe at the same time are virtually nil ie the "the time of man" is finite and relatively short, as would be the existence of another species. Given the universe is billions of years old, odds of co-existing are not good. I'm not calling anyone on this thread a loony, mind. ;-) I'm merely referring to those who believe the universe was created especially for us a mere few thousand years ago. The idea of extraterrestrials coming here with attitude is interesting. Face it , if any species could travel hundred of light years...how would they see us? I would think that they would see us as savages, vermin and have to be eliminated. I mean whenever a technologically advance civilization meets one that is not as advanced what happens? Ask the Native Americans how being discovered by Europeans thing worked out for them? As far as Pluto goes, I kinda hated it when "experts" demoted the little guy. Why can't we just stay more into a discussion that's more closely related to "science fact"? I mean, it's a funny discussion, talking about first contact or extraterrestrials. But what ME personally interests, is the chance of finding whatever kind of life. Microbial life or non-photosynthesis-life. People really underestimate this kind of life. And especially when a non-intelligent microbial lifeform is found, it WILL have huge implications for the question that every human being wants to be answered: "Are we alone?". Indeed, I too am fascinated by the prospect of learning more about microscopic life forms that are not photoautotrophs. Life doesn't even have to be carbon based, although our so-called carbon chauvinism is hard to fight. Life needs energy first and foremost. Planets rich in hydrogen or methane for example, may invite life forms which are chemically simpler than terrestrial species. They wouldn't necessarily need sunlight to exist. They might sustain incredible pressures or extreme temperatures. So even on Jupiter, life in some shape or form might exist. I've always loved the idea of a giant jelly fish type of hydrogen consuming creatures living on Jupiter, or silicon based life forms on some Jovian moon. It's not impossible. Arthur C. Clarke and Isaac Asimov have gone even further by adding the suggestion of life getting rid of its biological shell and flying around like a conscience without a body. How about the possibility of bacteria acting in group as one major conscience too? It has been demonstrated, for example, that one single ant cannot escape a certain trap while many of them can, almost as if a whole set of ants link their 'minds' to one another and produce a higher intelligence. Concerning your remark on religions and such, @Gustav_Graves, can I say that I don't give a thing about that? Religions will have to cope with the truth since there's no other option. I don't think that extra-terrestrial life negates the existence of God; it merely shows that we are nothing particularly special. Ah well, Bruno tried to show that several centuries ago and was reportedly burned at the stake for it, by the Church. Let's not even discuss all the madness Copernicus and others had to deal with. And since we're not in Arkansas now, I can safely criticise those who still "believe" that man once walked with dinosaurs. My favourite alien fiction is X-Files. Love the conspiracy angle they tie in with it too. Mulder fought the good fight. They come to colonize us and nothing more! Nothing good can come of any visit. Will Smith did nice job fending off invasion too, in Independence Day! I would like to see man go back to the moon and mine for minerals. There must be something in those rocks and craters we can use. And no-one is going to protest environmental degradation etc. Just knock down that monolith thing that Kubrick left behind and get to work. Set up little golf courses to keep the miners entertained. Build the first course near the Apollo 11 site, and name it after Neil Armstrong. There's one big mystery though. Dawn keeps capturing the same two bright white spots (lights) in the same crater over and over again. So.....what the hell is it? Ultra-reflective ice? A snow covered area? But in all honesty, I think it's super-reflective ice. Which means that it could be the purest form of water found so far on a particular heavenly body besides Earth. This thread rocks. Thanks to everyone here, it's fascinating. Yeah. And since Star Trek is not able to make us wonder again about the beauty of unexplored space, I prefer to stick to the real stuff ;-). 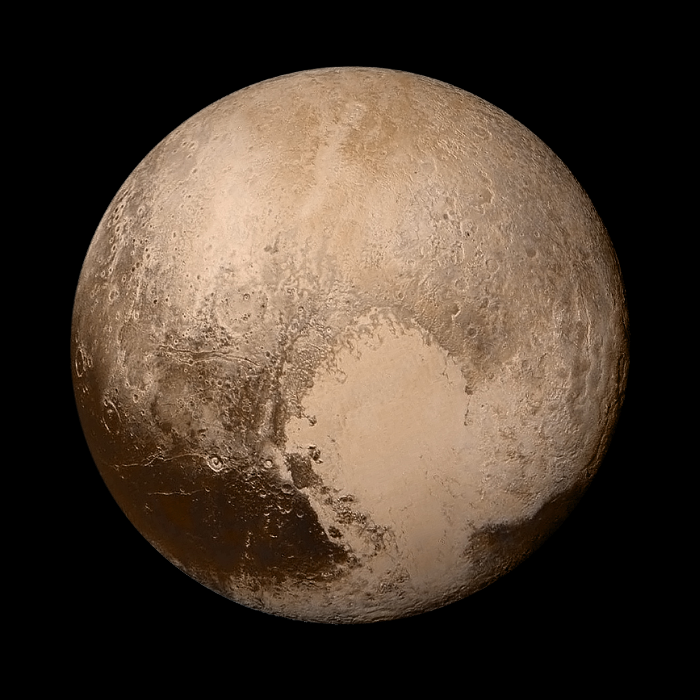 Can't wait to see the first images of Pluto and its moons. Indeed. But we still don't know what these two bright spots are ;-). 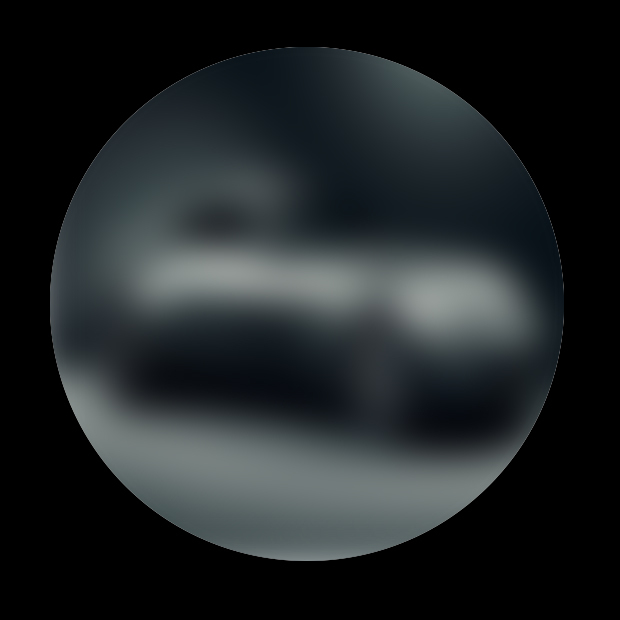 Tomorrow new incredible pictures from the mysterious white spots!